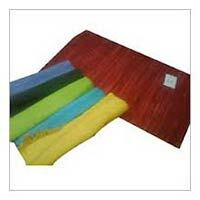 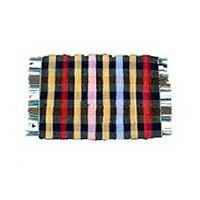 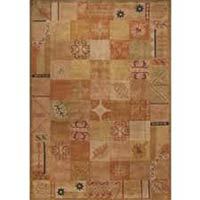 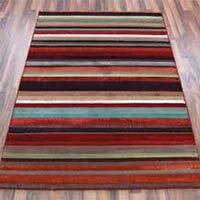 Sri Kumaaran Rugs Exports is an acclaimed Manufacturer and Exporter of Designer Rugs. 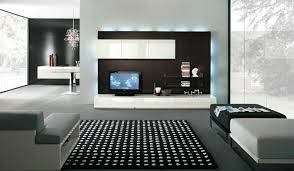 The company offers alluringly designed Multi Striped Chenille Rugs, Beige Checkered Rugs, Potpourri Checkered Rugs, Samovar Rugs, Solimer Rugs, TV Rugs and Chindi Rugs. 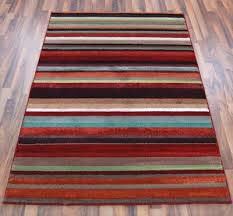 Designer Rugs are fashioned using quality fabrics that ensure high tearing strength as well as smooth texture. 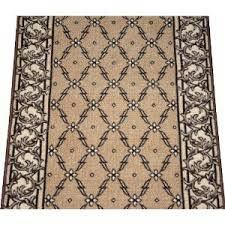 Our Designer Rugs are internationally acclaimed for their alluring designs and style.